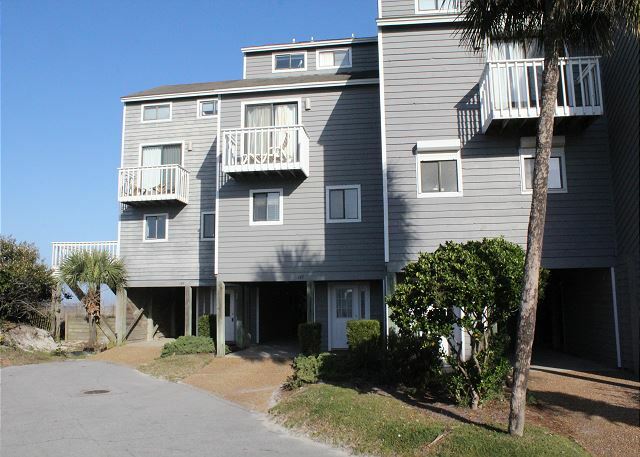 This great 3 bedroom 3.5 bath townhome is located on the beach with stunning views of evening sunsets over the Gulf. 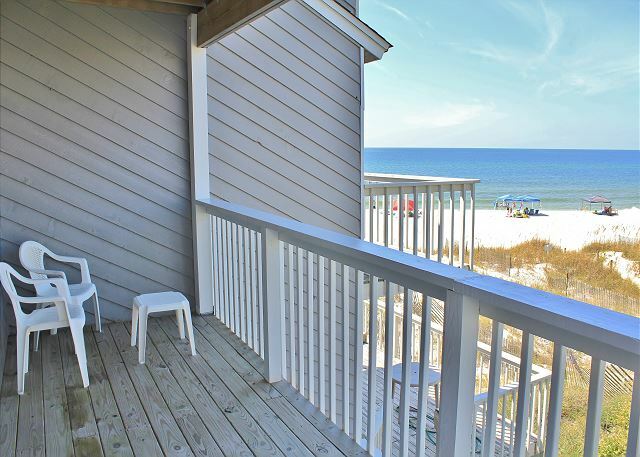 Tastefully decorated with relaxed coastal comfort in mind, the living room and all bedrooms feature decks with gulf views. 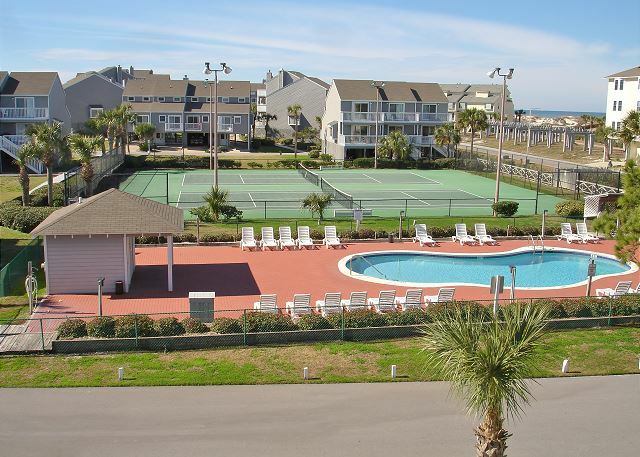 Guests will enjoy the completely renovated, fully equipped kitchen. A library of games and movies make even winter evenings by the fire a delight. 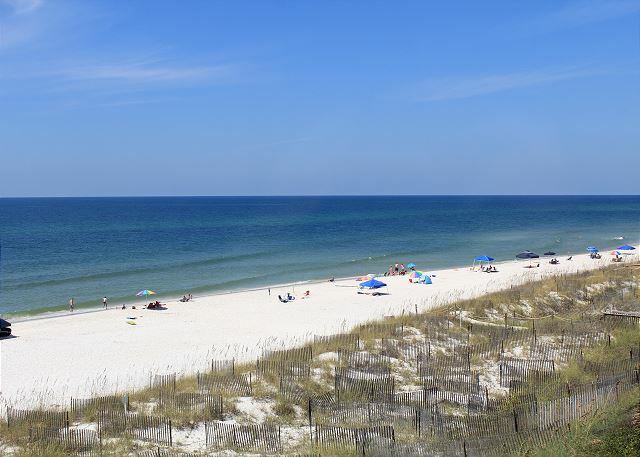 Located in the popular Barrier Dunes Community at the tip of Cape San Blas, the property is adjacent to St. Joe State Park, voted #1 beach in the United States. 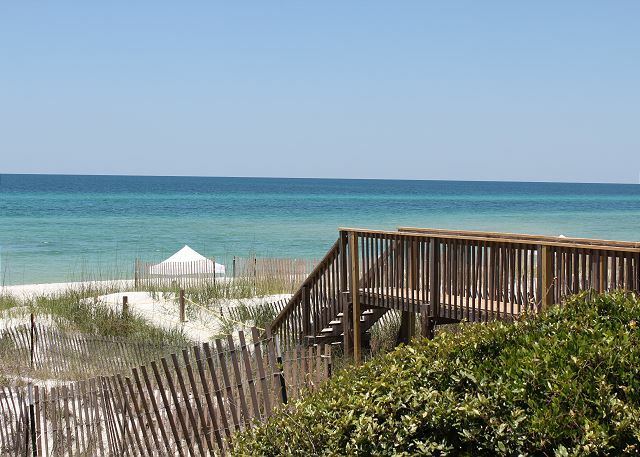 Barrier Dunes offers gated entry accessible only by renters and owners, 2 pools, 2 tennis courts, fishing ponds, playground, Gulf front gazebo, and boardwalks to the sugar white sand and warm waters of the Gulf.